Let us help you be your best creative self. 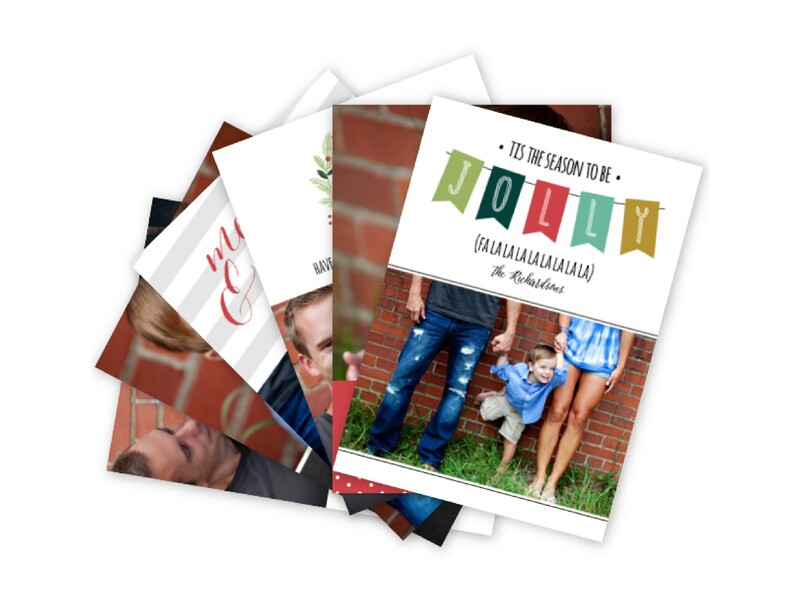 Use our professional printing services to print your custom stationery or personalized greeting cards on our beautiful LOFT ultra-thick paper and then choose one of 6 popular accent colors in single or double color layer to leave an unforgettable impression. 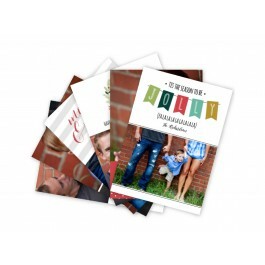 Our quantity discount and our affordable drop shipping option make us the perfect choice for your print fulfillment orders. For more details, visit our Fulfillment Services page.